Abbott Mead Vickers BBDO has appointed creative director Polina Zabrodskaya, who was previously in the same role at Publicis London. Zabrodskaya moved there last January from Publicis Italy, where she had been associate creative director since 2015. The new move marks a return to BBDO for Zabrodskaya, started her career as a creative at Proximity Russia (part of the BBDO Russia Group), where she spent six years before moving to Milan. Her work at Publicis included Heineken campaign "The dilemma", which won five Cannes Lions, including two golds, a Grand Clio and golds at LIA, Eurobest and New York Festivals. She was named by Campaign as one of the top 30 female creative trailblazers last year. 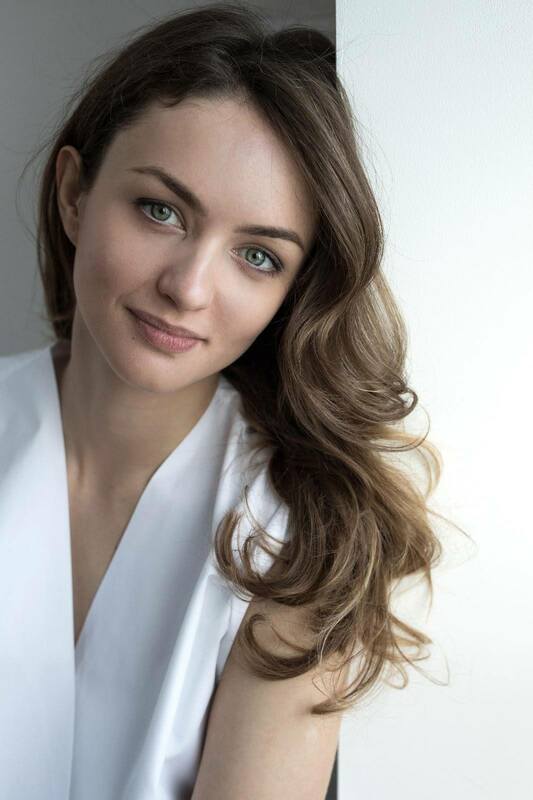 Adrian Rossi and Alex Grieve, executive creative directors at AMV BBDO, said: "Polina is completely unique in the way she thinks and approaches problems. We are thrilled she is joining us and know she is going to be a great fit in the agency."